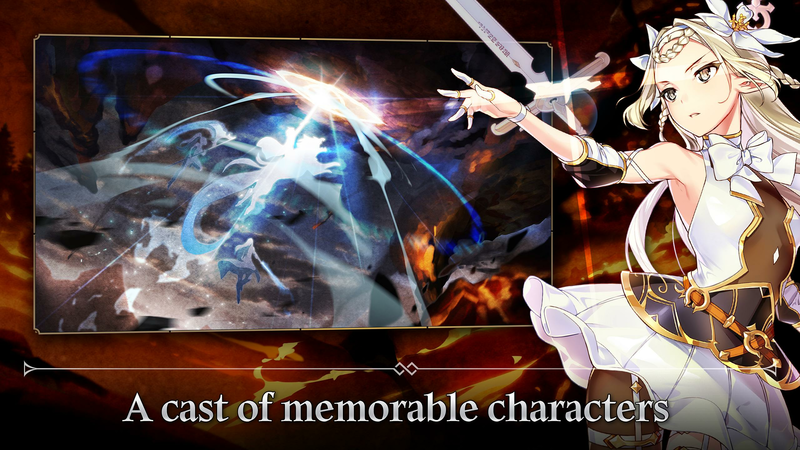 Read more about Epic Seven on our blog! Once in a lifetime does a story come along featuring characters you can’t stop thinking about and a storyline so engaging you can’t wait to see what happens next. Play to experience a tale so grand that you will be telling the tale for generations to come. 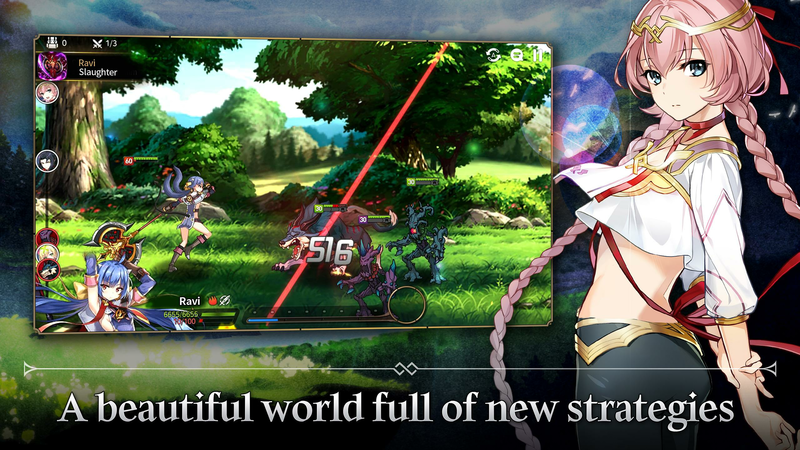 Using stunning graphics with a charm that can only be found in the best 2D games, Epic Seven brings a refreshing mobile gaming experience for players of all skill levels. Recruit a number of heroes and characters that will be your brothers in arms as you battle raging hordes of deadly creatures, monsters, and despicable villains. 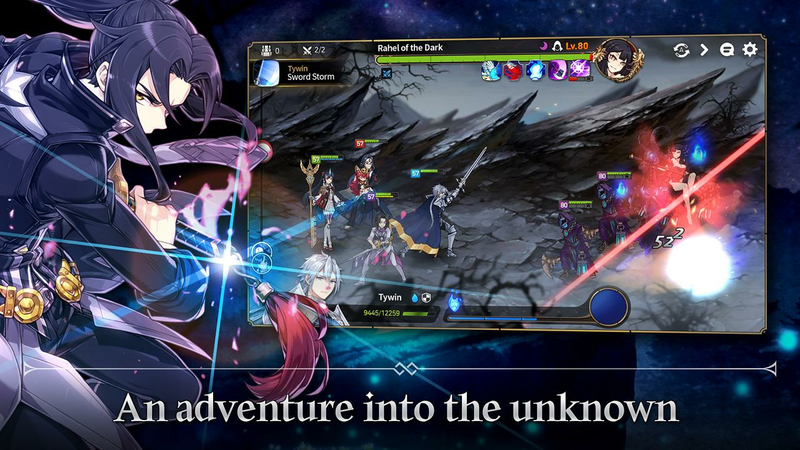 Find sweet rewards and loot as you complete missions, participate in daily quests and dungeons, and join in exclusive guild content when you play Epic Seven with the BlueStacks app for Mac and PC. 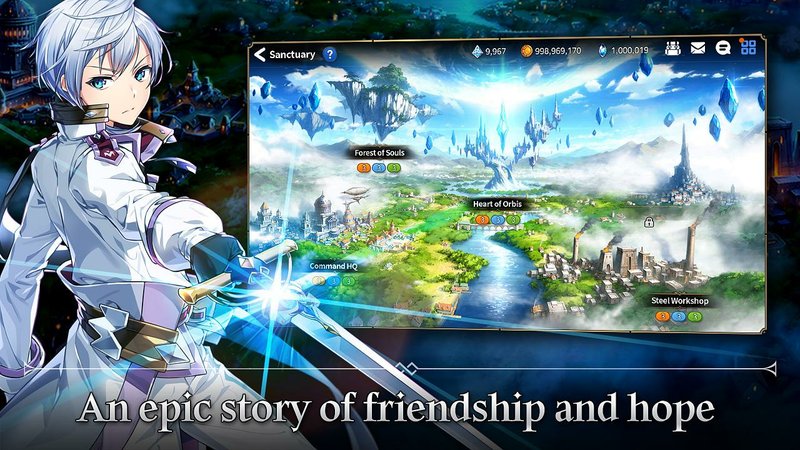 Why play Epic Seven on Bluestacks? Play Epic Seven. Redeem your BlueStacks Points. Get rewards! Epic Seven is a game that comes equipped with OTB(Out of the Box)/Ready to play controls to help you squeeze out every little advantage to beat your competition (Or play comfortably if the game is casual). 6 You're all done! Enjoy playing Epic Seven on your PC. You can now change the future of gaming when you playEpic Seven on your computer or laptop with the free BlueStacks player for PC and Mac. With one free app, you can play ANY Android-powered app or video game right on your computer. BlueStacks enables your computer to install and run any Android app or game directly from your hard drive, making BlueStacks fast and convenient. In the past, this would require extra cables and a mobile device, but with the BlueStacks app, you don’t even need a mobile device or wireless service. 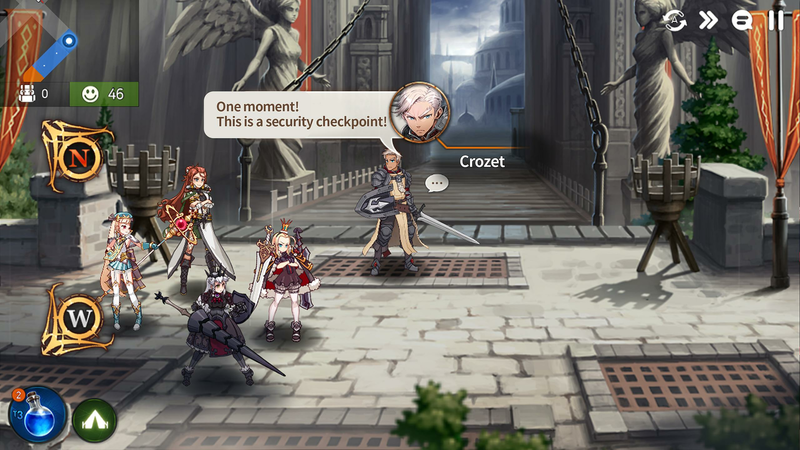 PlayEpic Seven on your computer anytime you want, and then hit the road with Epic Seven on mobile to keep the adventure going. 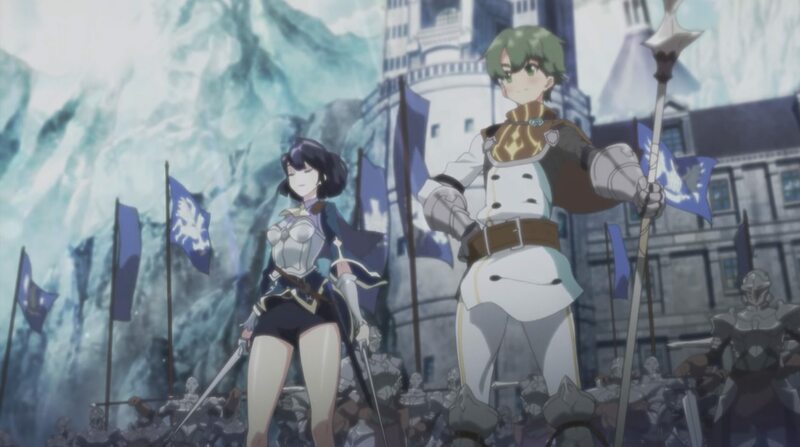 Using the new and improved BlueStacks 4, you can now stream every single second of Epic Seven to massive online platforms like Twitter, Facebook Live, and Twitch. It only takes one click to start broadcasting to the masses using the free BlueStacks app for Mac and PC. Use this awe-inspiring power to increase your online presence and grow your followers and turn a fun hobby into a full-fledged career. Video game broadcasting has never been more accessible to everyone as it is right now thanks to the super-easy one-click controls of the BlueStacks player. Get into the game like never before and play bigger with the free BlueStacks player.